RE/MAX Generations Has a Special Offer for Military Service Members! RE/MAX Generations Welcomes Brittney Bruskotter Gross! RE/MAX Generations is very excited to welcome Brittney Bruskotter Gross to our team of outstanding realtors. 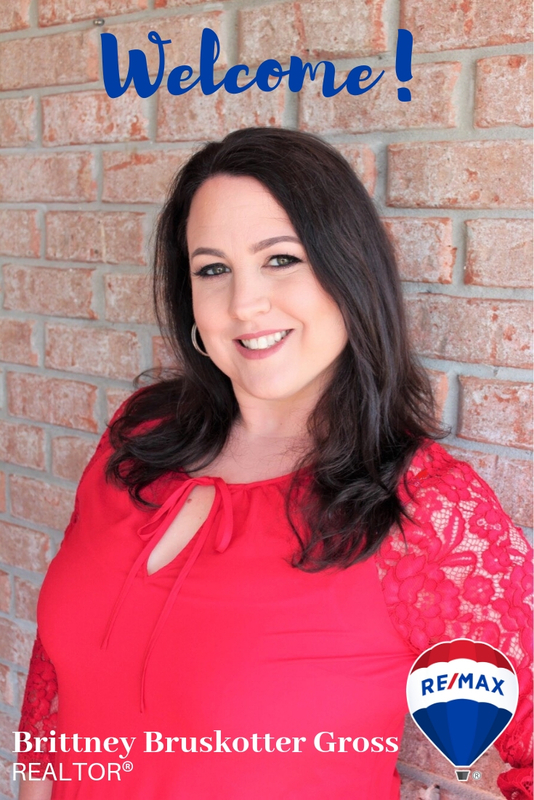 Brittney lives in Belle Chasse and is very familiar with the entire West Bank real estate market. She always strives to go above and beyond for her clients, and as a result, her clients are loyal. Whether buying or selling, Brittney welcomes the opportunity to earn your loyalty as well! 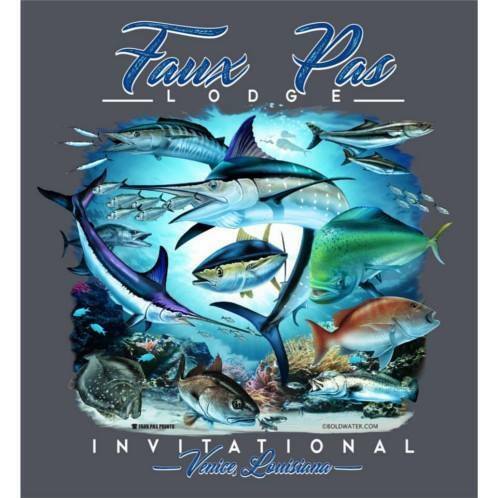 Who's ready for two weekends of phenomenal fishing?? As we all know, proximity to recreational opportunities is one of the many benefits to living in our area. 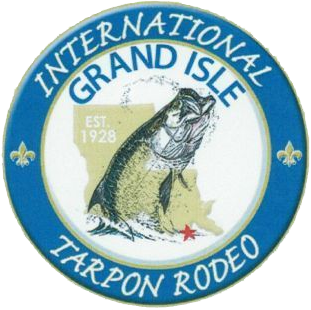 This weekend, head down to Venice, LA for the Faux Pas Lodge Invitational Rodeo, or over to Grand Isle, LA for the International Grand Isle Tarpon Rodeo! Busy this weekend? 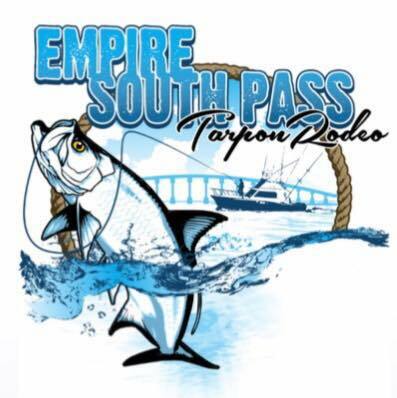 No problem... next weekend, grab your tackle box and check out the Empire South Pass Tarpon Rodeo at Empire, LA! It's nice to have options! 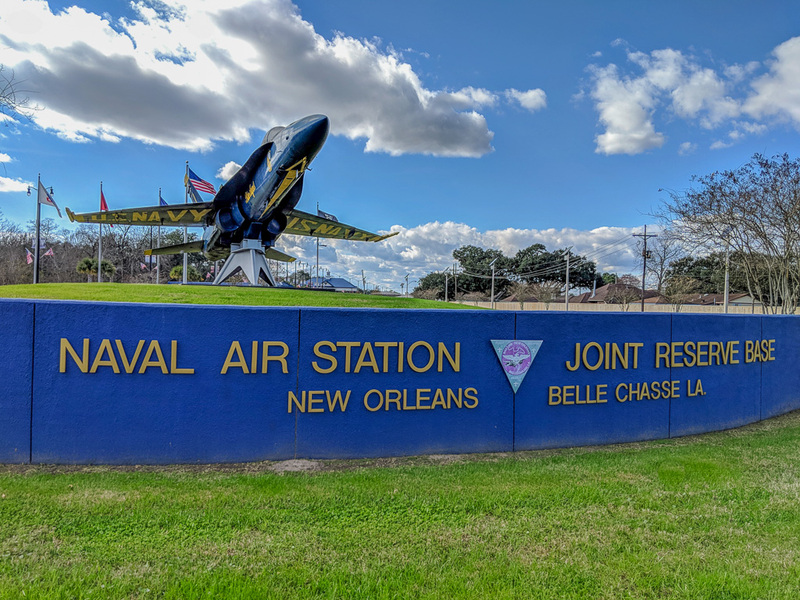 BELLE CHASSE, LA – 07/23/2017 – Cory J. Cheramie, owner and Realtor® at RE/MAX Generations, has been awarded the nationally recognized Military Relocation Professional Certification. The National Association of Realtors® awards the MRP certification to Realtors® who help military personnel, veterans and their families find housing that lets them make the best use of their benefits and serves the unique needs of military life. Have you ever wondered if there's a straightforward way to help your kids buy a home? Well, there is, and it's one of the oldest programs available: An FHA loan. A parent and child can be co-borrowers on a FHA loan, even though the parent won't live in the home. 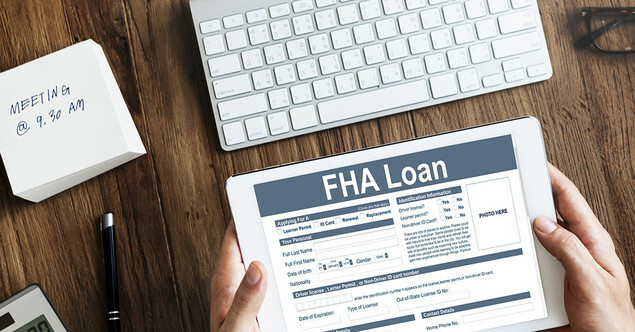 Normally, FHA would require a 25% down payment for what is called a "non-occupying co-borrower" loan. On WEDNESDAY, JULY 18, 2018 at about 9:00 AM, Hard Rock Construction will begin some work on water mains in this area. The work requires valves to be closed that will result in loss of your water pressure. They estimate the job will be complete and water pressure will be restored in about 8 Hours. Because of the temporary loss in water pressure, the water in this area will be of questionable microbiological quality. Therefore, as a precaution, Plaquemines Parish Government is issuing a BOIL ADVISORY effective WEDNESDAY, July 18, 2018 at 9:00 AM. This BOIL ADVISORY is to remain in effect until rescinded by PPG. PPG will rescind this Boil Advisory upon notification from the Louisiana Department of Health – Office of Public Health that additional water samples collected from the water supply have shown it to be safe. BELLE CHASSE, LA, 07/03/2018 – Pivach Real Estate, an independent 3-generation family owned and operated real estate brokerage, will re-open as RE/MAX Generations on Tuesday, July 3, 2018. Pivach Real Estate has been synonymous with outstanding real estate services in the greater New Orleans area since it was founded by George and Frances Pivach in 1956. 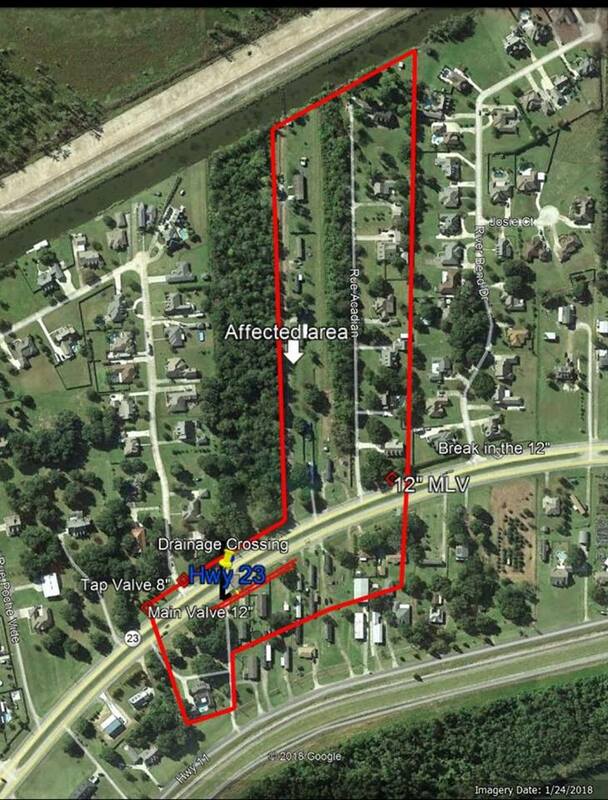 Located in Belle Chasse at 8311 Hwy. 23, Ste. 102, RE/MAX Generations and its agents will continue to specialize in both residential and commercial real estate services throughout the greater New Orleans area. Diana Pivach Alfortish, current owner and daughter of the company’s founders, will continue to serve as the primary Broker with 30+ years of experience in the real estate industry. Additionally, Diana’s daughter and son-in-law, Mary Alfortish Cheramie and Cory Cheramie, will join the company’s leadership team as co-owners. Our new website, www.remax-generations-la.com, will go live on Monday, July 9th. 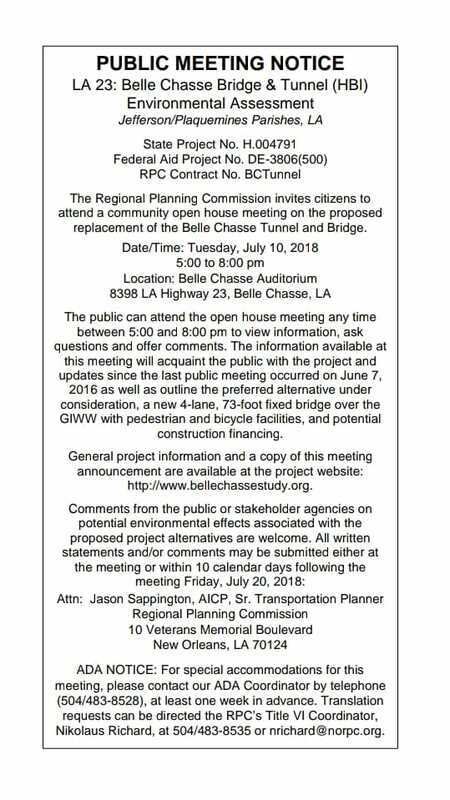 For more information, please call our office at (504) 394-2255, or stop by anytime! RE/MAX Generations is a locally owned and operated full-service real estate brokerage located in Belle Chasse, LA (New Orleans Metro Area). Founded in 1956, the brokerage specializes in both Residential and Commercial real estate services. RE/MAX Generations is a proud supporter of Children’s Miracle Network Hospitals® and other local charities.